With many previously unseen works on display and several major women artists finally being given the recognition they deserve, 2019 is set to be a great year for art fans all over the world. 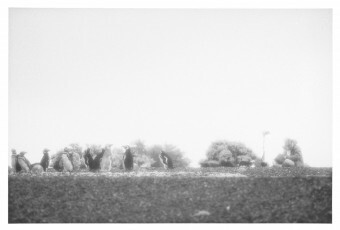 Here’s a pick of the best to see. Later this year, the Barbican in London is to set to host the first retrospective in over 50 years of the pioneering Abstract Expressionist artist Lee Krasner. Despite being one of the few women ever to have had a solo show at the Museum of Modern Art in New York, Krasner’s artistic achievements are often eclipsed by her marriage to Jackson Pollock. She was, however, a formidable and tirelessly inventive artist in her own right and helped to devise the synthesis between abstract form and psychological content that ultimately came to characterize the Abstract Expressionist movement. The exhibition at the Barbican will feature nearly 100 of Krasner’s works, many of which have never been seen in the United Kingdom. Spanning her 50-year career the show includes early self-portraits, photographs and her famed Little Image paintings from the 1940s. It also features an impressive selection of her most large-scale abstract paintings as well as collages comprised of torn-up earlier work. The exhibition is designed by David Chipperfield Architects. 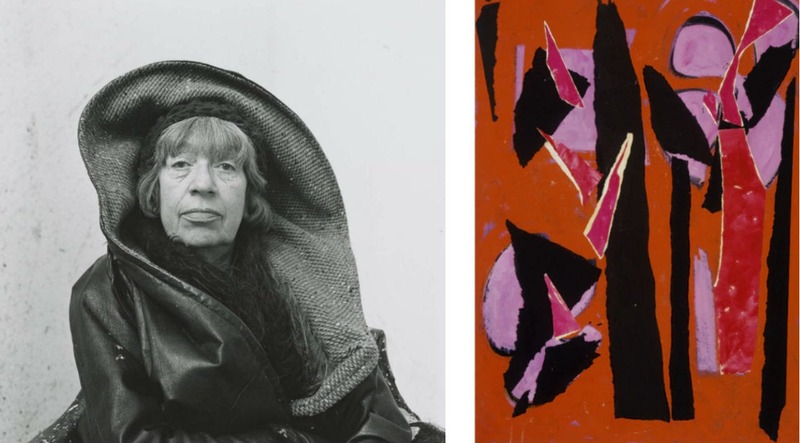 Lee Krasner: Living Colour is on display at the Barbican, London from May 30 until September 1, 2019. A Fortnight of Tears is on display at the White Cube, Bermondsey from February 6 until April 7, 2019. 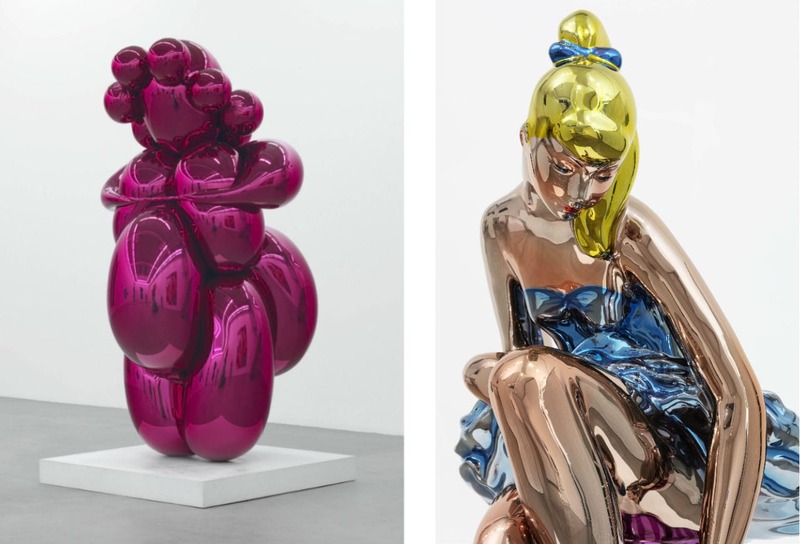 Jeff Koons opens at The Ashmolean, Oxford on February 7 and closes on June 9, 2019. Providing an in-depth exploration of Francis Bacon’s paintings in relation to his literary interests, this exhibition marks twenty-three years since Francis Bacon’s last solo show at the Centre Pomipodu. 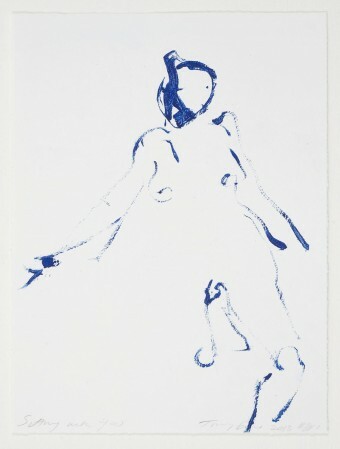 Focusing on six texts that distinctly influenced his works and philosophies, the show references Aeschylus, Michel Leiris, Georges Bataille, TS Eliot, Joseph Conrad and Friedrich Nietzsche, highlighting a lesser-known tenet to the artist renowned for his traumatic and excessive lifestyle. Francis Bacon is on display at the Centre Pompidou, from September 11, 2019 until January 20, 2020. Joan Miró: Birth of the World opens on February 24 and runs until July 6, 2019 at MoMA, New York. The Beyeler Fondation, which houses the collection of 20th century art dealers Ernst and Hilda Beyeler, is set to open its most ambitious collection ever on February 3. Covering the years from 1901 to 1906 it is set to be the most comprehensive study of Pablo Picasso’s work ever from this period. Highlights include rarely seen pastels and sculptures, as well as a study for Les Demoiselles D’Avignon. 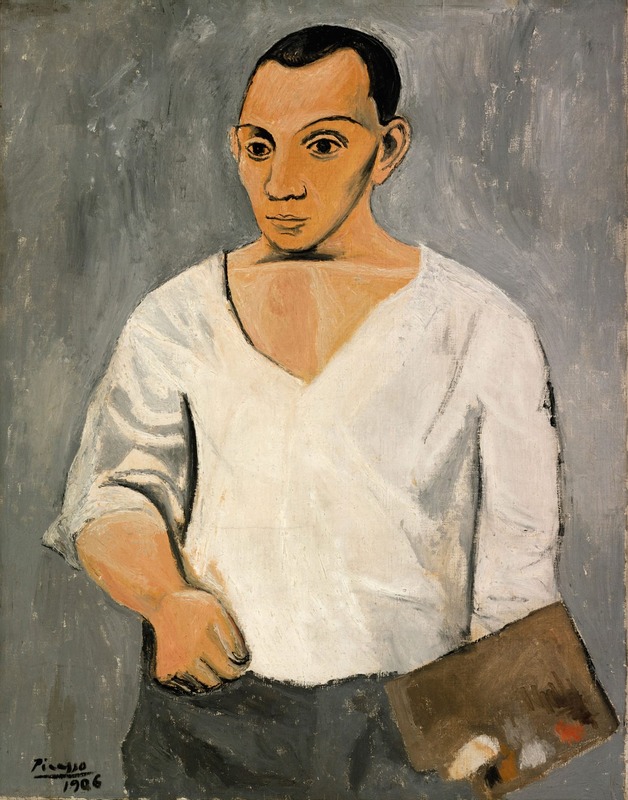 The Young Picasso: Blue and Rose Periods is on display at Fondation Beyeler in Basel from February 3 until May 26, 2019. This exhibition is the fourth in the series at the Fondation Louis Vuitton which aims to showcase previously unseen work in the Louis Vuitton Collection. Centred around pioneering French artist Philippe Parreno’s film Marilyn (2012), which recreates “Marilyn Monroe’s life in a phantasmagorical séance, the show explores Parreno’s use of the exhibition as a total work of art, and presents his experimentations with a multitude of media. Philippe Parreno – Marilyn, is on display at the Fondation Louis Vuitton, Beijing until March 24, 2019.